Rain - A Tribute to the Beatles: The Best of Abbey Road Live! 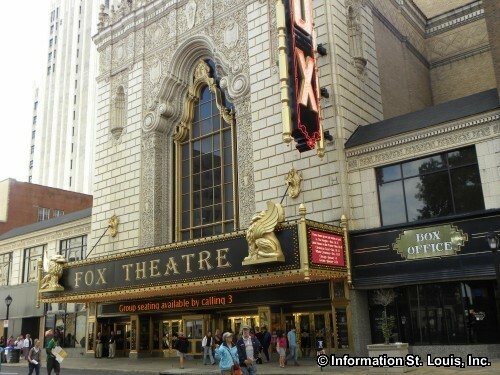 at the Fabulous Fox Theatre. One show only. See website for more details and to purchase tickets.